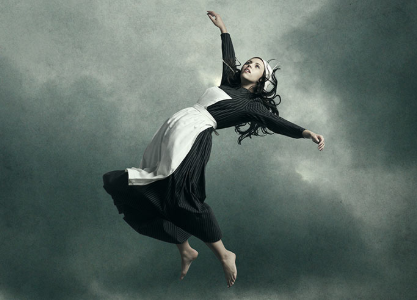 Join the Croswell for an entertaining and engaging weekend at the 2019 Stratford Festival! Located in Stratford, Ontario, Canada, the Stratford Festival is North America’s largest classical repertory theatre company. Each season, they present a dozen or more productions in four distinctive venues. They produce classics, contemporary dramas and musicals, with special emphasis on the plays of Shakespeare. 2019’s season is themed Breaking Boundaries. 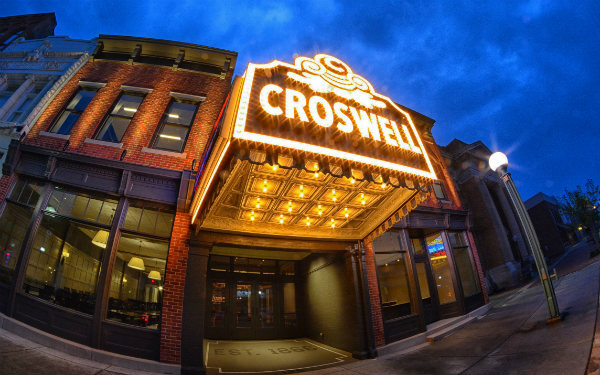 Join the Croswell for our Inaugural Travel Experience to share in some great theater and meet new friends! The Croswell’s trip covers September 13 – 15. Our busy weekend of theater includes three shows, with an optional fourth available, plus travel and accommodations. Registration will be open until July 1, or until we reach our capacity of 32. However, we are encouraging registrations before May 31 due to some deadlines we need to meet with our service providers. A deposit of half the package total is due upon registration. Email kbristle@croswell.org to register or for additional information. The Croswell’s premium package is $885 per person, and includes travel by deluxe motor coach from the Croswell to Stratford, accommodations for two nights, as well as your three “best seats in the house” tickets to the productions. All accommodations are double occupancy. For those more budget minded, our Bravo package is just $665 per person. This includes the same great travel and accommodations, but side seating in the theaters. 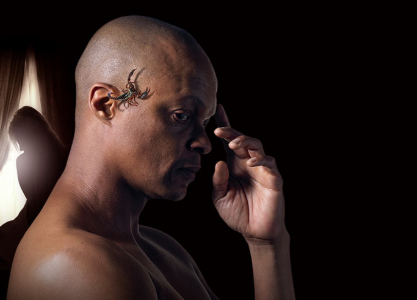 Add Othello to your ticket package for just $35 (Bravo) or $100 (Best Seating). Sometimes, to grow personally or to deal with new circumstances, we need to push beyond the limits of our past lives. The perfect example is Billy Elliot, the boy from a gritty mining town who leaps beyond locally acceptable views of masculinity to become a dancer. In such moments of risk, we look to those who care for us but are often themselves part of the past that we’re seeking to move beyond. Will our former identity be a foundation or a prison? For more information about Billy Elliot, click here. Breaking the boundaries of identity figures prominently in Shakespeare’s Othello, as well. Undeterred by the differences in their backgrounds and life experiences, Othello and Desdemona defy prejudice to be united in marriage in one of Shakespeare’s greatest and best-known tragedies. For more information about Othello, click here. In Arthur Miller’s great drama The Crucible, a man’s effort to conceal his own indiscretion leads to a literal witch hunt that threatens to destroy him and all he holds dear. Inspired by historical events but no less pertinent to our own times, this American classic stands as a timeless tragedy of abusive behavior and its all-consuming consequences. For more information about The Crucible, click here. 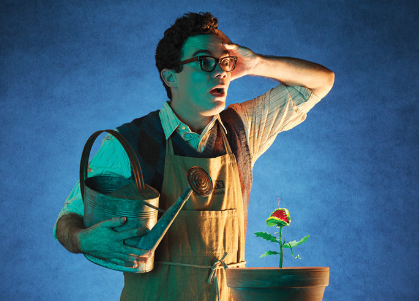 Destruction of a botanical kind looms large in Little Shop of Horrors, with Skid Row florist’s clerk Seymour Krelborn too shy to declare his love for his co-worker Audrey – until a mysterious exotic plant brings him unexpected fame and fortune. For more information about Little Shop of Horrors, click here.